Roger’s passion for chasing steelhead all around the Great Lakes region, he says, started at first bite. 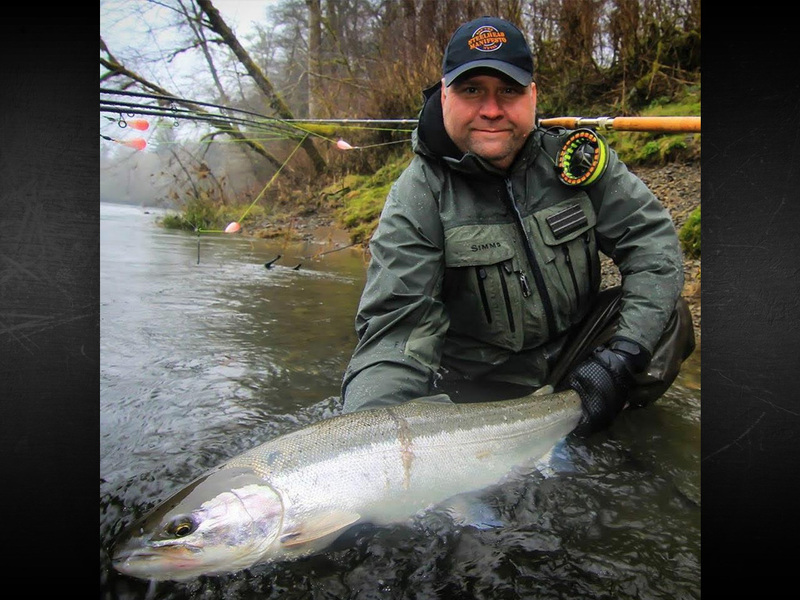 He now spends every weekend —10 months each year — chasing and catching steelhead across the nation. 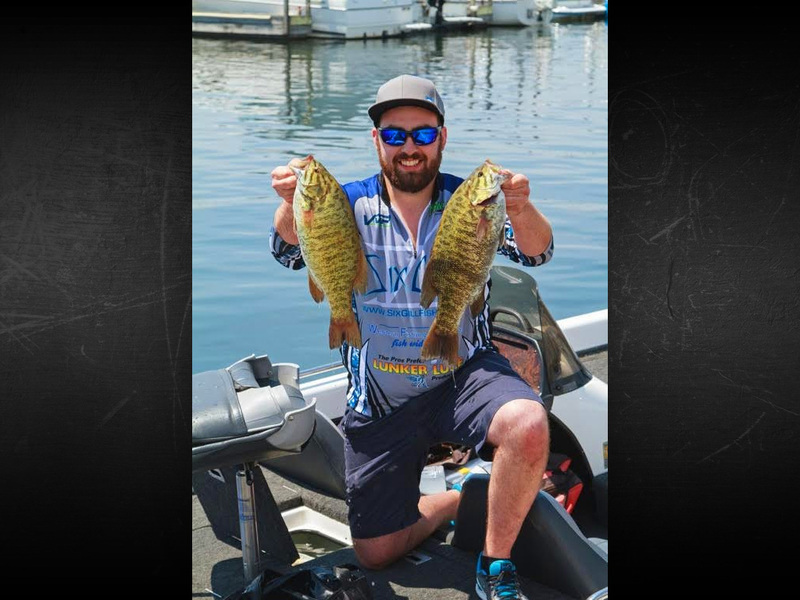 Andrew’s goal is to become a professional guide, guiding for smallmouth on Lake Erie, and New York’s beautiful Finger lakes. Andrew also specializes in fishing on the infamous steelhead alley, along Lake Erie’s shores from September — May.